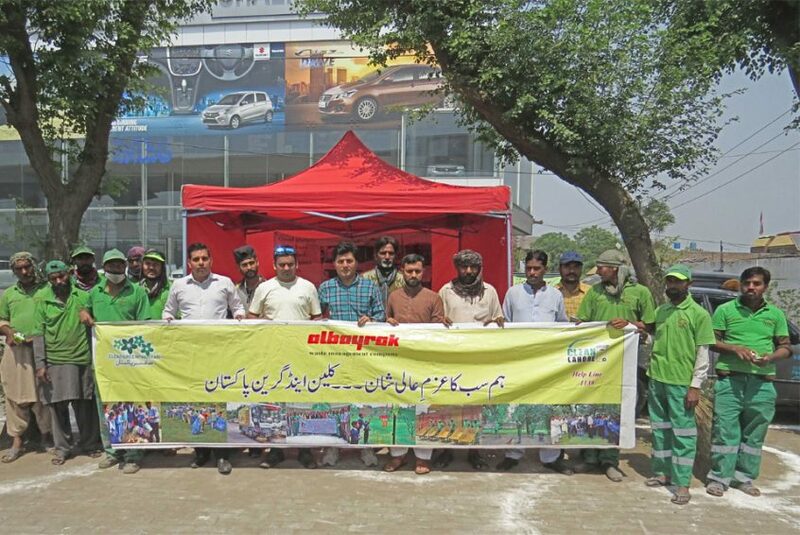 A dengue awareness walk was arranged by Albayrak Waste Management in wake of the upcoming dengue season. Students from Govt Primary School Nishtar Colony and locals joined the walk. 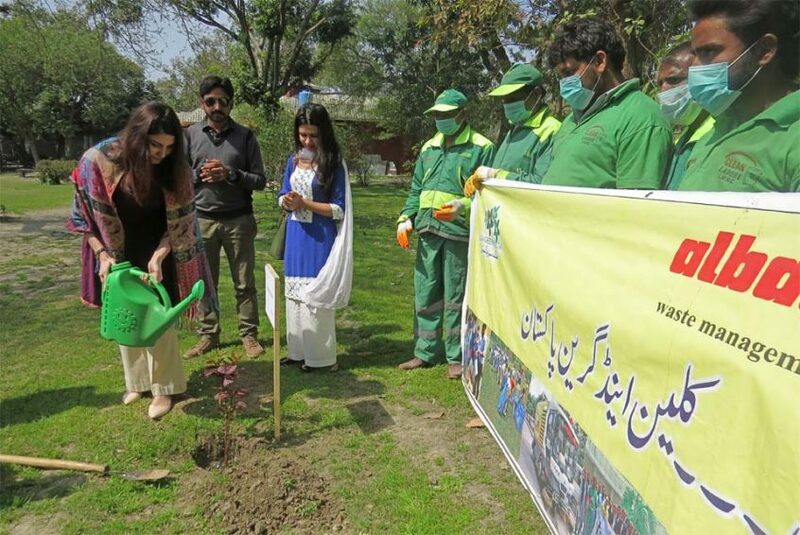 A plantation activity was also held in Nishtar Town Park during which Albayrak representatives and students planted the saplings. 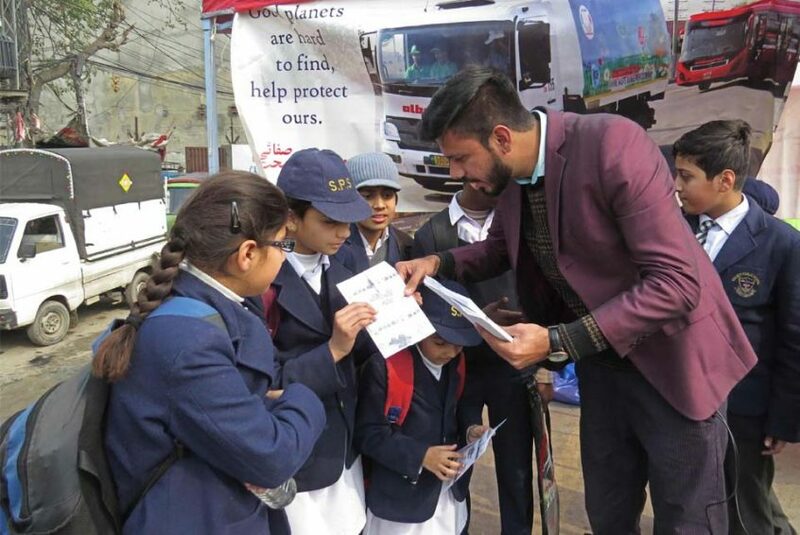 Communications team of Albayrak set up an awareness camp in the area showcasing the purposefully designed literature. 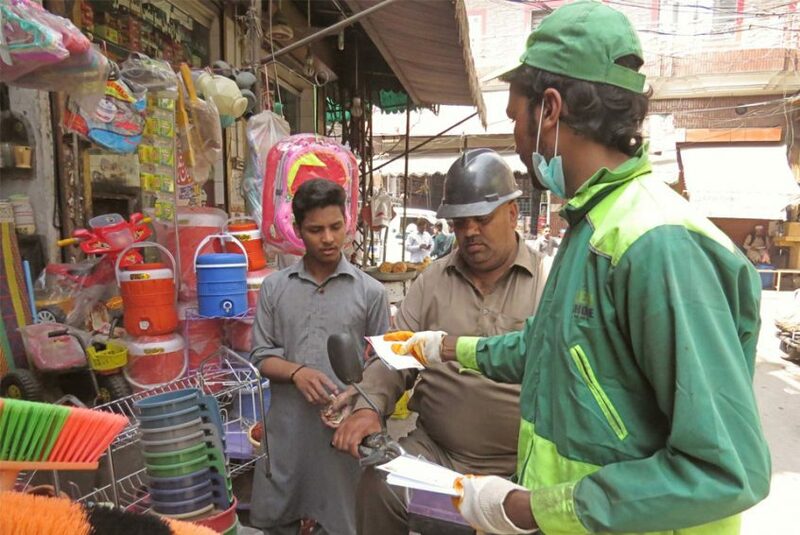 Awareness pamphlets guiding how to control dengue with smaller preventive measure were distributed among the natives, shopkeepers and students. Albayrak team briefed the participants of the drive to ensure preventive measures of dengue and stop growth of its ‘larva’ in the lawns of the houses. They urged to clean the flower pots, plants and surrounding areas on daily basis. Similarly, old tyres, room coolers and other spots should also be cleared especially in rainy season, they added. 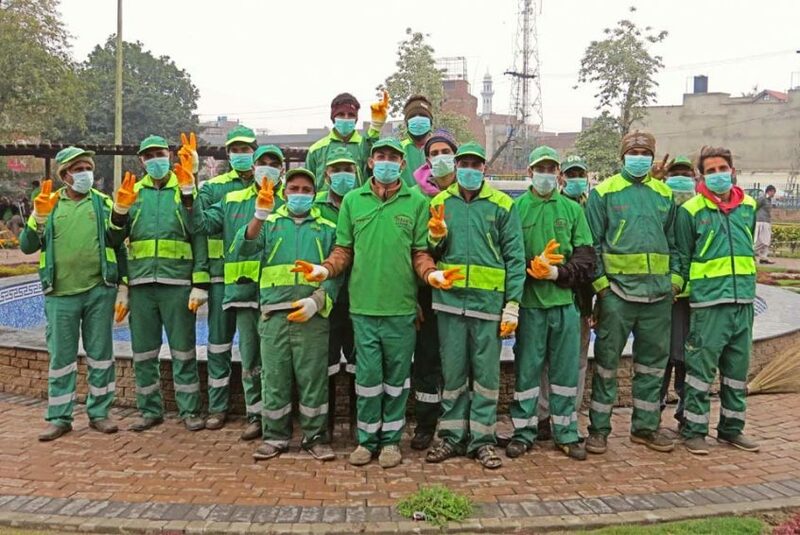 Lahore: Under Clean & Green campaign, Albayrak Waste Management conducted a cleanliness awareness drive on Main GT Road on Thursday. 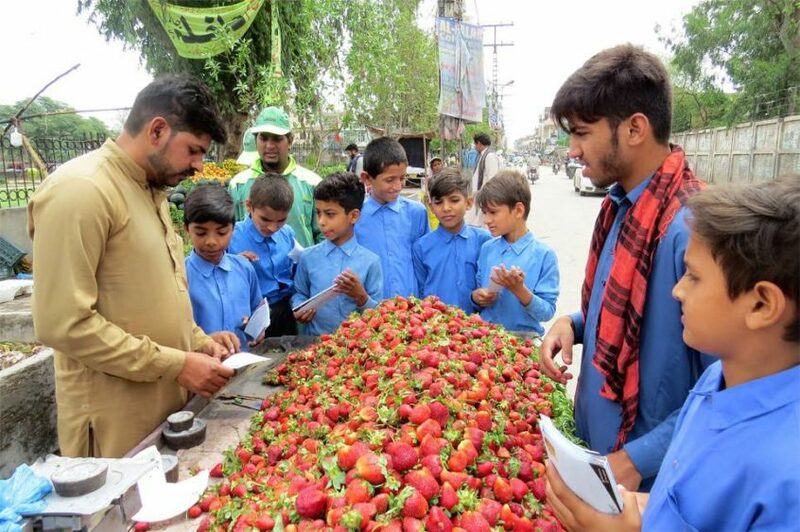 The one-day activity aimed to sensitize the local residents about not littering on roads and to encourage proper waste management. Albayrak team setup an awareness camp in UC-131 where Chairman UC-131 Rizwan Khan distributed awareness brochures among the visitors. During market awareness drive, the team urged the shopkeepers to play their civic role to ensure sanitation in the area. They were also requested to place their garbage in waste bags outside their shops which would be lifted by Albayrak workers. 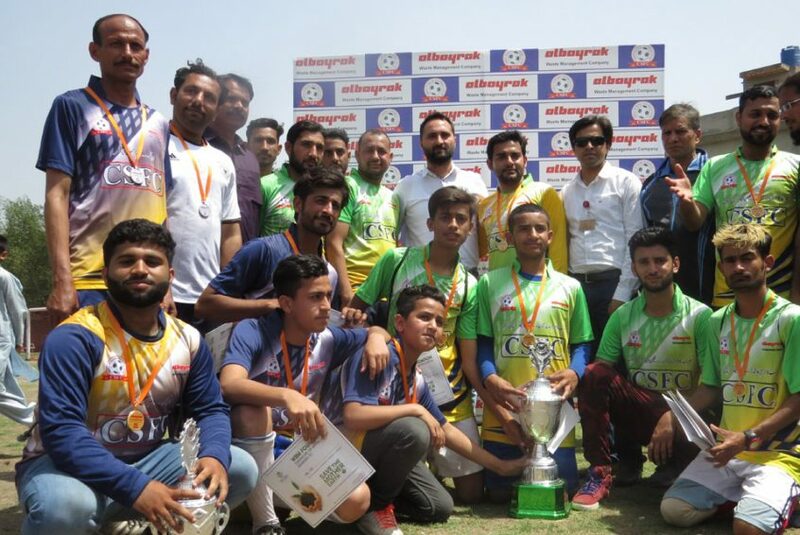 Later, an awareness walk was also arranged in which Albayrak officials appealed to the participants to take part in ongoing cleanliness & plantation drives in the city. 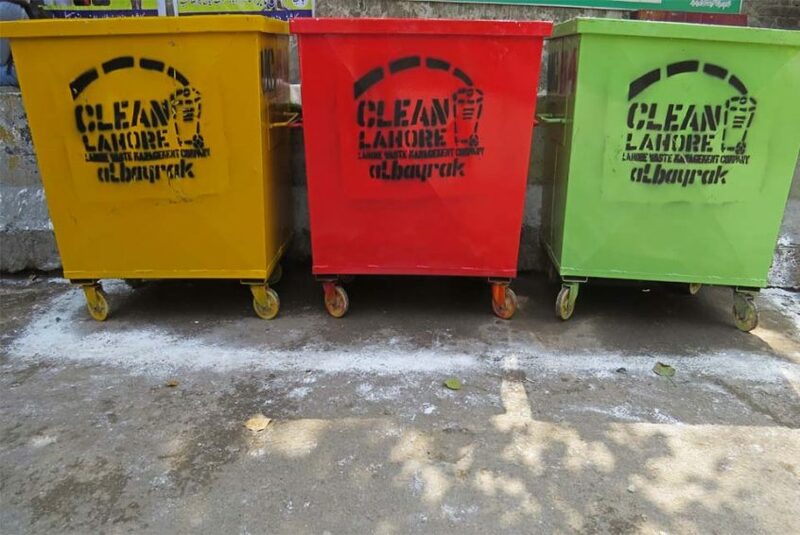 Lahore: Under the banner of Clean & Green Lahore, Albayrak Waste Management carried out a cleanliness and awareness drive on Shah Jamal Road on Saturday. The sanitary workers of Albayrak also carried out a special cleanup operation and ensured lime and phenyl on the roads. Later, the participants of the activity also planted saplings to promote green environment. Albayrak team established a camp on the main road where awareness brochures were distributed among the residents and shopkeepers. The advocacy drive was concluded with a symbolic awareness walk. 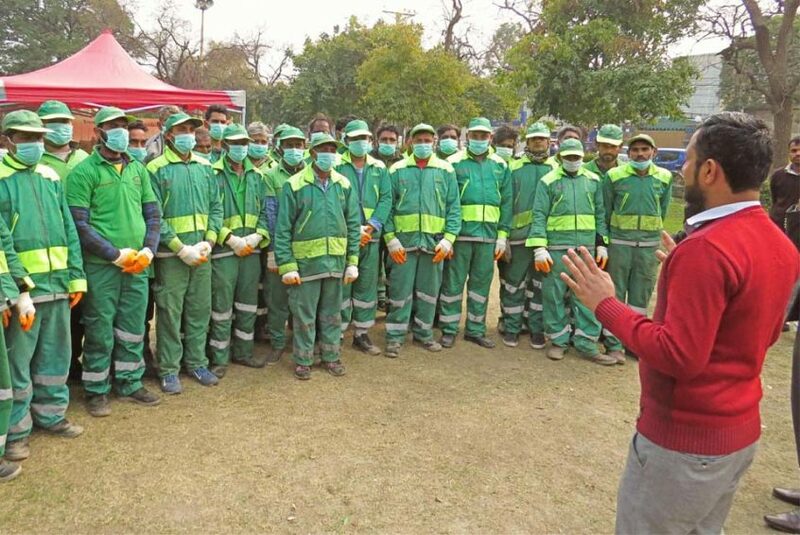 Lahore: Albayrak Waste Management arranged a ceremony in Mughalpura to distribute personal protective equipment (PPEs) among its sanitary staff. The sanitary workers were requested to wear safety masks, gloves and shoes to prevent any accidental situation in the field. Speaking on the occasion, the spokesperson of Albayrak said that Albayrak regularly distributes PPEs and new uniforms among its workforce to ensure their safety during waste management operations. Later, a cleanliness awareness drive was also carried out in UC-157 in which the students of Society Public School Mughalpura participated. Albayrak team established a camp where awareness pamphlets were distributed among the residents and shopkeepers. The one-day activity was concluded with an awareness walk.